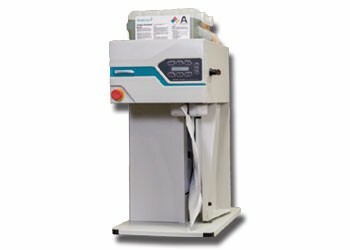 A Fast, Easy and Versatile Process for On-Line, On-Site Production of Protective Polyurethane Foam Packages. 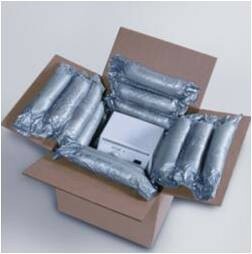 Sealed Air Inc. produced a series of convenient inflatable packaging system, on-demand products various types of inflatable packaging. 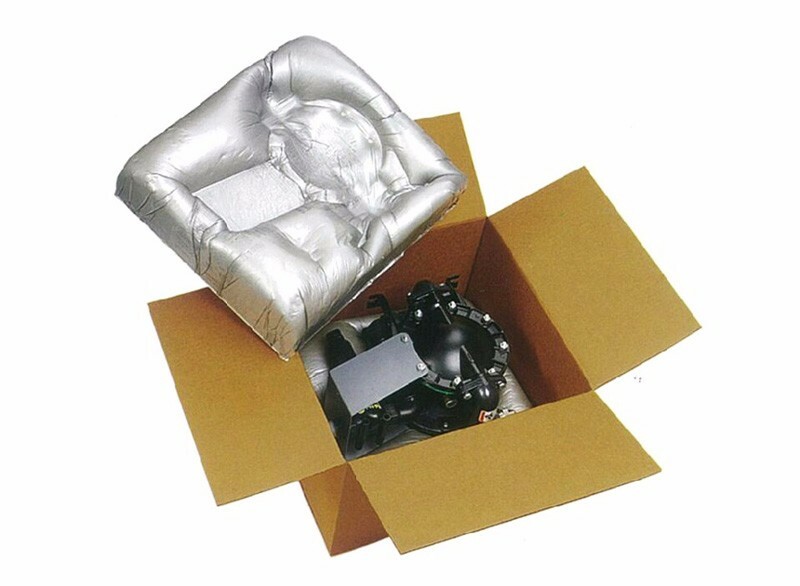 Sealed Air Inc. produced a series of convenient inflatable packaging system, on-demand products various types of inflatable packaging. Speeds Up Your Packaging Process - Instapak® foam expands in seconds to form protective cushions, significantly improving productivity.